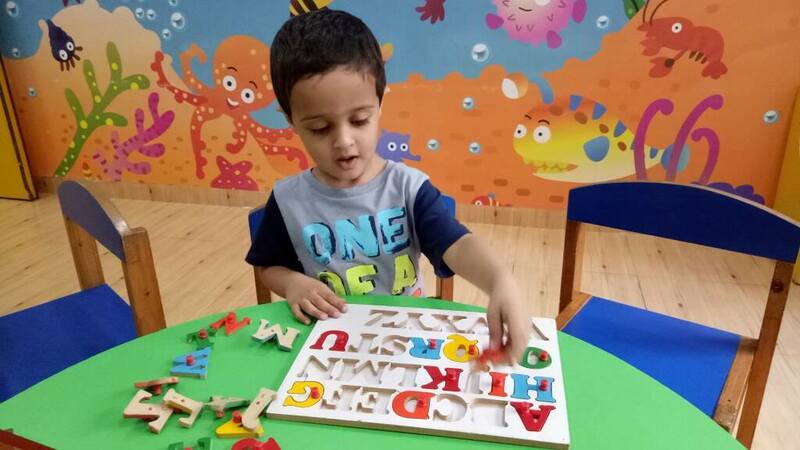 We have our special curriculum ALPHASMART PROGRAMin select Alphakids centers for children who have joined morning or afternoon kids preschool elsewhere. 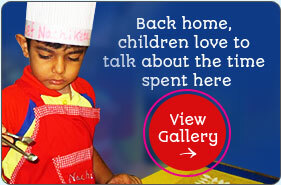 The reason for starting this batch was not to let any of them miss on our specialized curriculum. 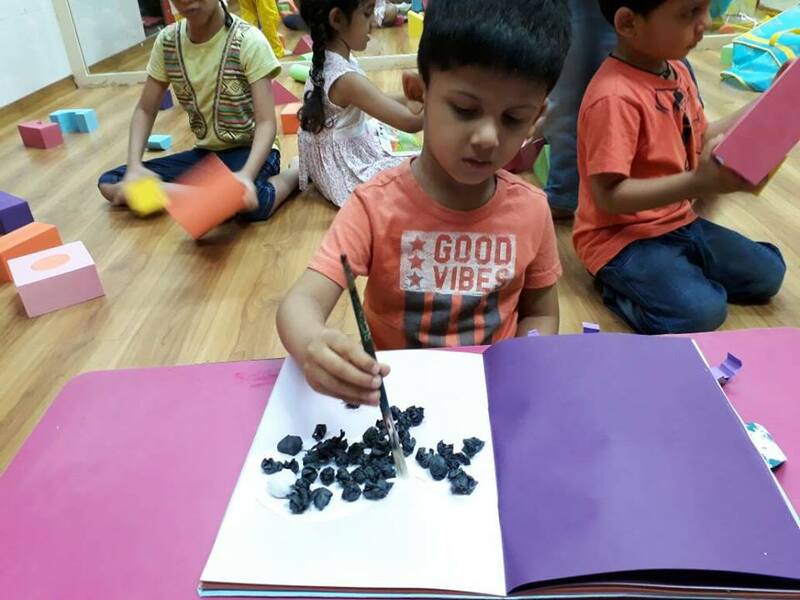 The curriculum is designed keeping in mind the concepts and skills they have learnt in/by playgroups, daycare providers pre nursery, kids preschool ,nursery, junior KG and senior KG. 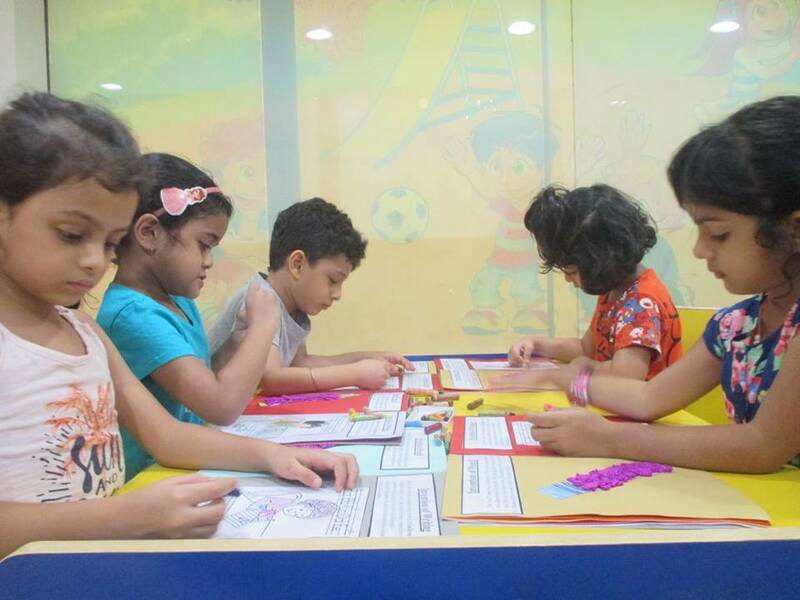 The program helps the children to development their math skills, writing skills, language skills, synthetic phonics, manipulative skills, concept learning, creative skills and the extracurricular skills. The Alpha Smart Program is designed keeping in mind the over all development of a child from the age of 2 years to 5 years. Morning:	09:15 a.m. to 11:15 a.m.
Evening: 04:00 p.m. to 06:00 p.m.
ALPHASMART ensures that your child benefits from the Alphakids curriculum and is able to SHINE in school as well as beyond. 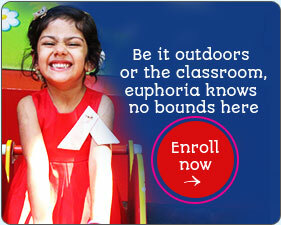 To know more or register for Alpha Smart, please call or visit our center.